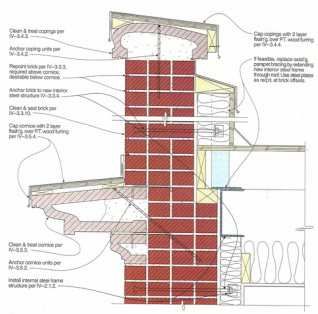 Load-bearing masonry walls with a hybrid brick veneer claddding, pre-cast concrete, and terra-cotta elements characterize this building’s exterior. Instrument readings revealed many gaps in veneer tie densities. The PL:BECS report provided detailed recommendations for stabilizing the masonry structure and preventing degradation. 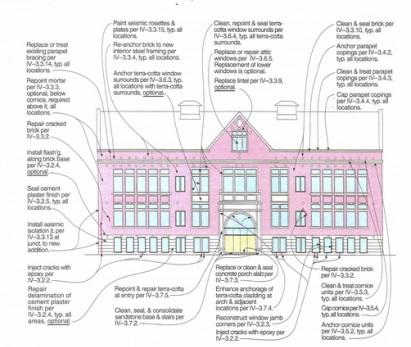 Project Summary:	This turn-of-the-century historic school building was about to undergo a major remodel and expansion. 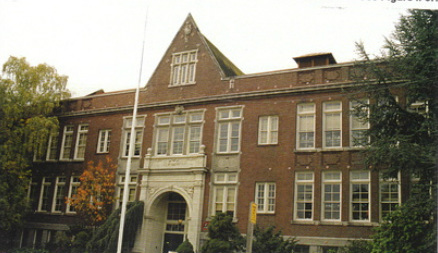 As a registered historic landmark, the preservation of its exterior appearance was a critical element of the project. The building’s structure reflected the era of its conception, and consisted of multi-wythe load-bearing brick walls supporting wood-framed floors and roof. Through a combination of improper materials and detailing, locally poor geometries, seismic activity, and time’s ravages, the building had begun displaying numerous signs of degradation. PL:BECS Services:	PL:BECS was retained to evaluate the building’s exterior elements and provide corrective recommendations. Primary envelope elements in the study included the structural brick walls and brick cladding, terra-cotta cornices, parapets, and similar details, sloped and flat roofs and associated flashings, wood-framed windows, and un-reinforced concrete walls. 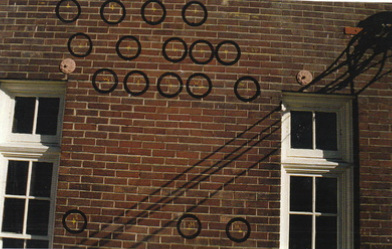 The PL:BECS analysis revealed a variety of problems, including seismic damage, inadequate density as well as corrosion of veneer ties, corrosion of window lintels, disintegration of improper brick types, cracking and degradation of terra-cotta elements, window decay, ill-conceived roof detailing, inadequate roof drainage, roof degradation, and similar problems. The PL:BECS report provided highly detailed recommendations for addressing all of these flaws to restore the stability and long-term integrity of the building’s exterior envelope elements.